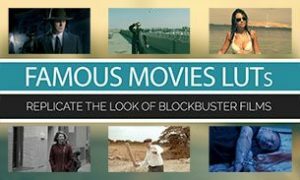 – and certainly visually remarkable – films. So, the LUTs are now available for purchase. For a limited time, you can get them at a promotional price. 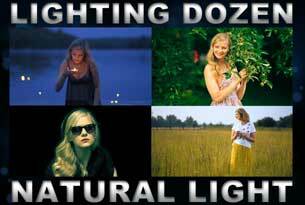 Plus, you will get a bonus LUT – the “Blockbuster Look”. But these “sweeteners” will go away soon. If you take advantage of our special offer, we will send you an email by June 1, 2017 with a download link for the bonus LUT. UPDATE: This offer expired on May 27/2017. 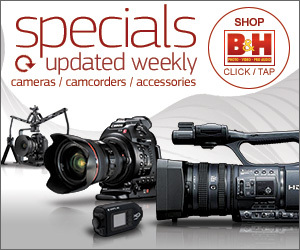 Purchasers of this product after this date will not receive the bonus LUT. 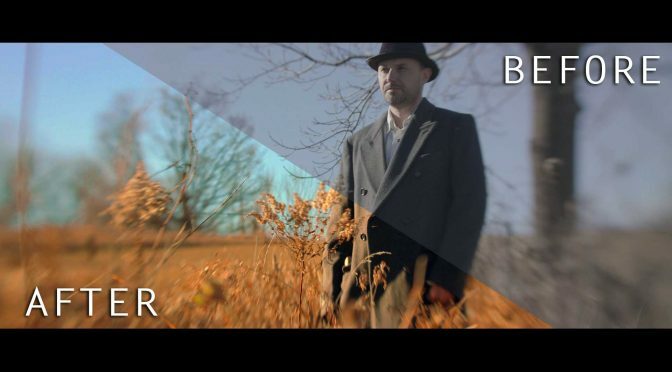 The “Blockbuster Look” bonus LUT will give your footage the “Orange & Teal” look that is so popular in big budget films because it creates color contrast. My “Orange & Teal” is different in that it’s more subtle in the extreme highlights and shadows, so it can be used on a wider range of footage. 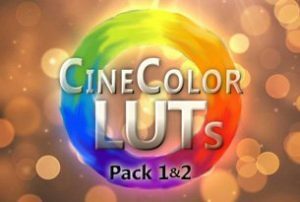 Buy the Famous Movie LUTs. Previous PostCinematography of “Road To Perdition” – recreating a Hollywood sceneNext PostHow to get CRISP noiseless videos & photos – in any light and with any camera!